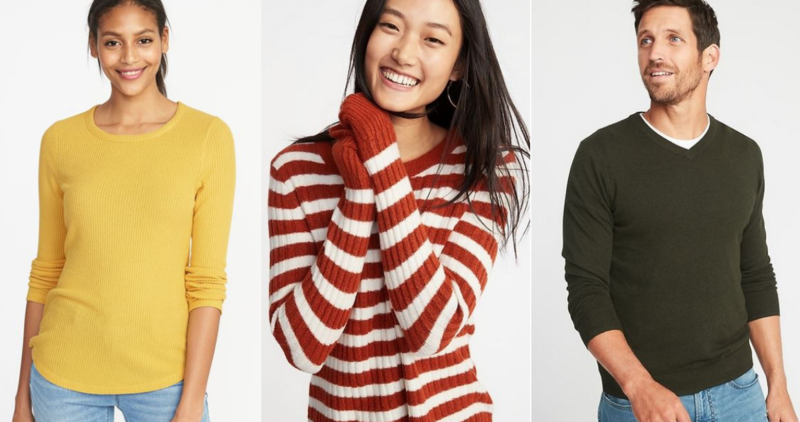 Today only, get 40% off your online clearance order at Old Navy when you use coupon code SURPRISE at checkout! You can also head to your local Old Navy store and get an extra 30% off all clearance items through 1/5! This offer is only available in store and not valid on reglular priced items. Clearance pricing and items will vary by store.